Truma was set up by Philipp Kreis in 1949. He had opened a language school in Munich, Germany and the lack of power in the post-war period was disturbing the evening classes. Instead of giving up as other may have done, he decided to go into gas light production. Due to a huge increase in demand for his gas lights, Philipp Kreis found himself making and selling tonnes of them in a very short period of time. He registered his company under the name of Truma. He did this due to his admiration of the US President then, Harry S Truman. So the Truma company started due to one great product and has grown and grown to sell the vast array it does today. It is also possible to find any Truma Spares and caravan spares that you may need here at Leisureshopdirect. In 1961 Truma designed the ‘Truma-matic’ which was “the first officially recognised heating system” that did not rely on mains electricity, as stated on the Truma website. It was easy to use due to the piezo ignition. Customers also found it very safe due to the enclosed system and its thermos-electric safety ignition device. The Truma company was expanding! The Truma fires designed today are very hi-tec and great value for money. By 1968 the number of Truma parts being made and sold had increased dramatically. 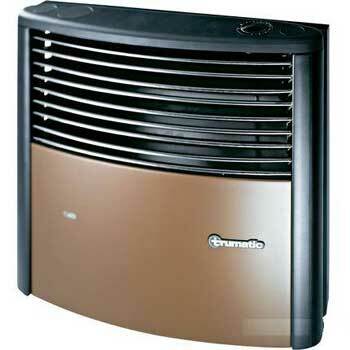 Truma was offering a variety of products to provide "the right heater for every caravan". They increased comfort in caravans by using flexible pipes and infinitely variable outlets to regulate warm air distributions in caravans. 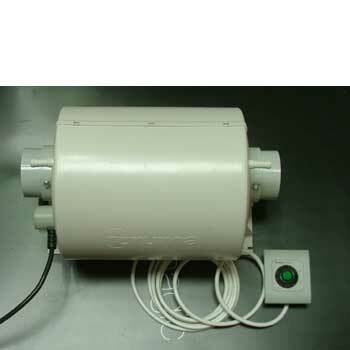 Truma also started suppling the blower for mains or battery operation, along with a complete range of modular Truma accessories. 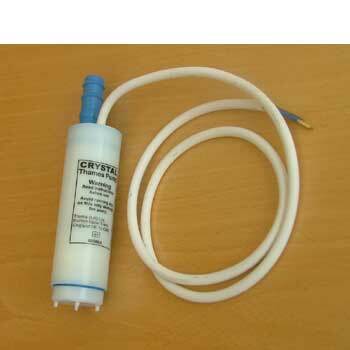 This made a big difference in caravan and motorhome comfort. Over time Truma has designed many items from air conditioning systems, hot water systems, water pumps to movers. The Truma Ultrastore water heaters for caravans are ideal for meeting holidaymakers' needs and truma heaters are also very competitive on price. We also sell almost any Truma Spare you will need to fix you Truma water heater should it go wrong. Look here at Truma Ultrastore Water Heater as a great example of all the Truma spares we do...the exploded Truma parts diagrams make it so easy to find the bits you need.